Marilyn is the author of five books. 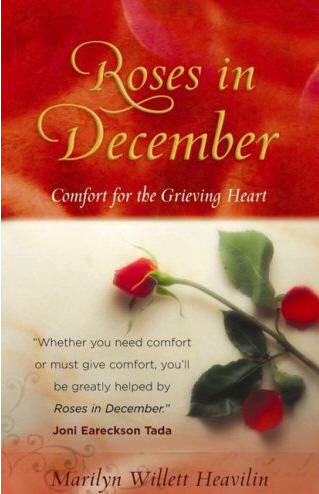 Her bestseller, Roses In December, is available at better bookstores everywhere or online at amazon.com. Her other books are available directly from Marilyn. The prices are listed below. In addition, several of Marilyn's books are available through centering.org.